I’m definitely a fan of all the box/crate deliveries out there nowadays. I’ve tried so many – the step by step, cook your own dinner meal boxes, the date boxes with fun date ideas for Kyle and I, the health and fitness boxes filled with fun products for me to test out and enjoy, and so many more. Recently, I was so happy to discover a special box delivery, just for the kids! 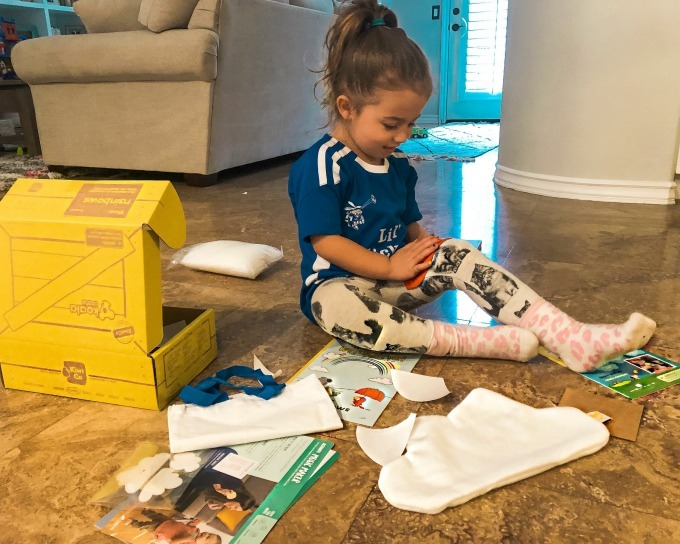 KiwiCo is a monthly subscription crate that come filled with age appropriate STEM projects for kids from toddlers, all the way up to teenagers. STEM stands for science, technology, engineering, and math. Every crate explores a different theme designed to spark creativity, thinking, and learning. This is so important to me, knowing that my kids are playing with a purpose and building so many skills they’ll use as they continue to grow. 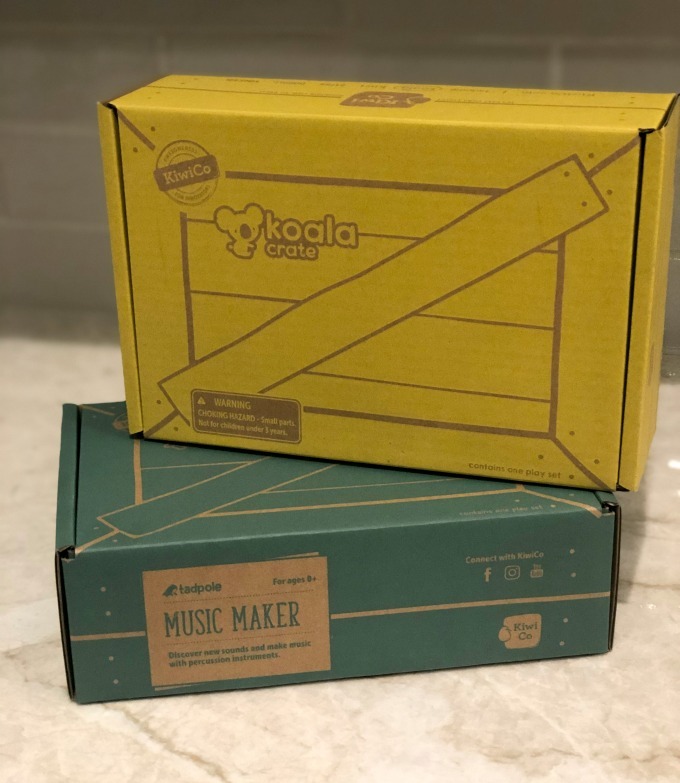 Each crate comes with an activity booklet and everything your child needs to do their activity. Their are so many different style crates to choose from, based on your child’s interests and personality. I love that there’s a crate for every age, so I’ll always have a crate to choose as Sophie and Jake grow up! Get your first month of subscription for free (minus the cost of shipping which is $4.95 for U.S. customers, $9.95 for international) by clicking this link: https://www.kiwico.com/iamjessicahall.